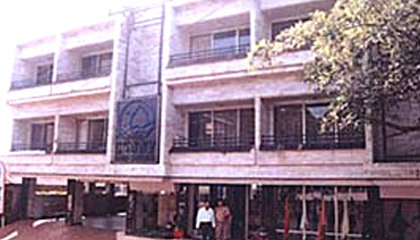 Hotel Sunny International is located near the central market of Mahabaleshwar. 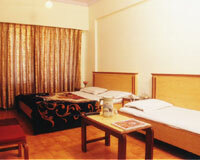 Hotel Sunny International is located in the centre of Mahabaleshwar near central market. Its nearness to the market makes easy for guests to enjoy shopping. 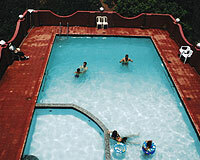 Hotel Sunny International has well decorated lobby where guests can sit and chat with each other. 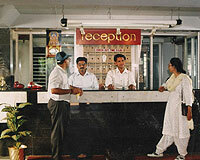 The staffs of hotel are well mannered and provide best service to its customers. Hotel Sunny International provides well furnished and well decorated A/C and non A/C rooms with facility of 24 hours hot and cold water. 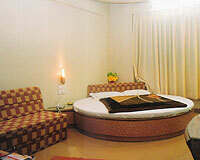 The rooms are categorized into Super Deluxe Rooms and Executive Rooms. 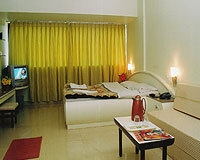 All the rooms and suites are equipped with CCTV for security and channeled music system.